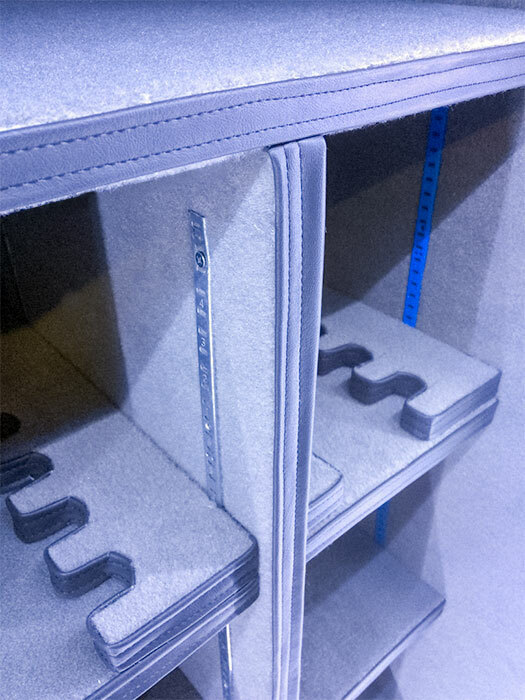 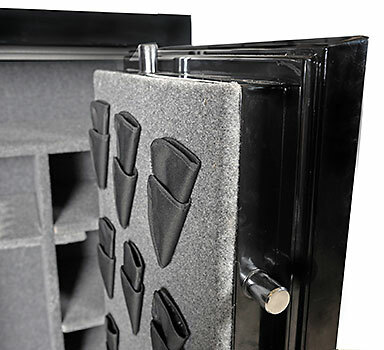 If you are tired of flimsy gun safes, check out The Cadet. 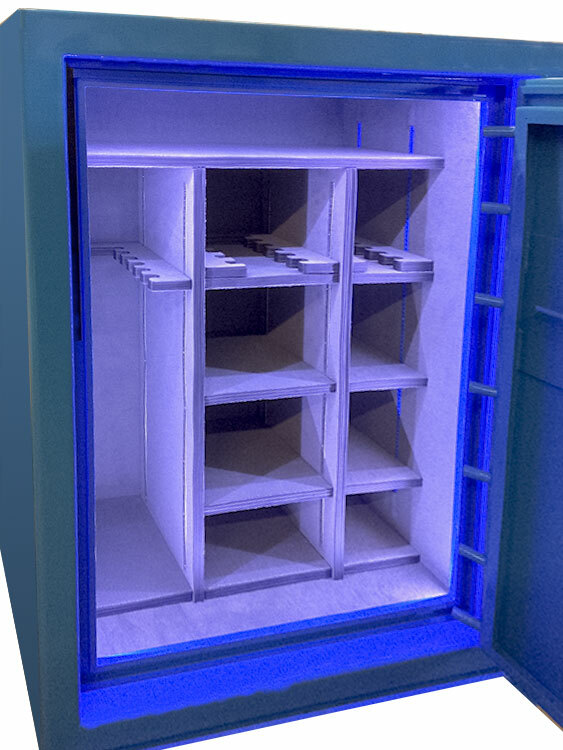 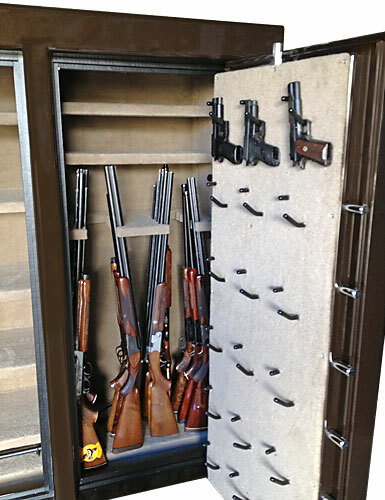 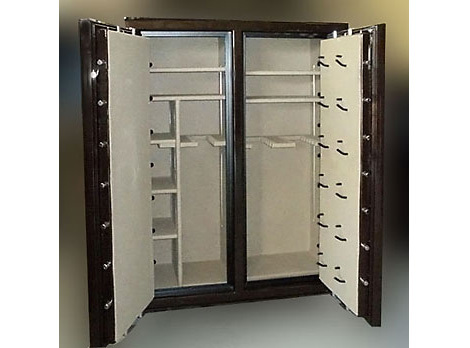 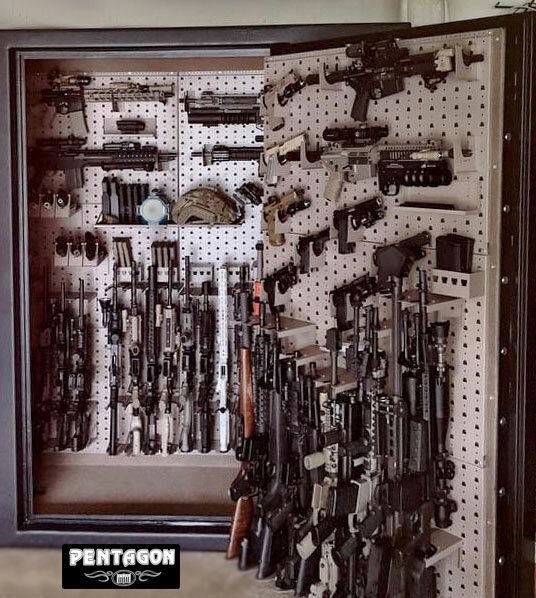 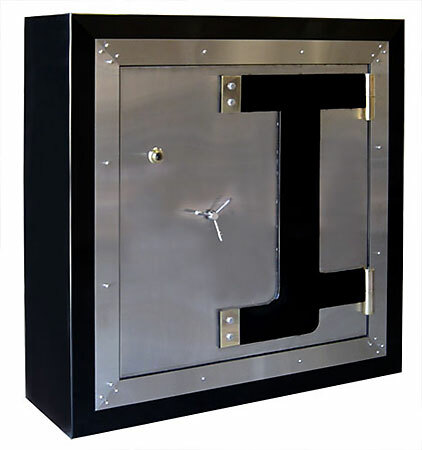 It weighs 30% more than other gun safes in its class & can store 15 long guns with large shelves for pistols, ammo & family belongings. 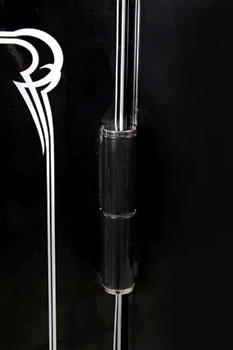 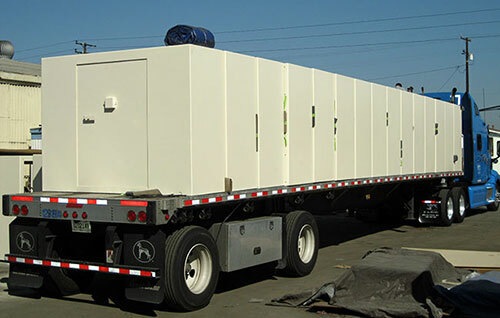 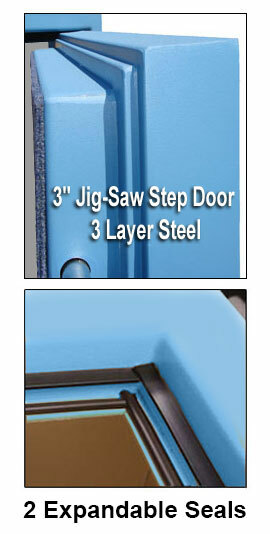 It's constructed with a 10 gauge steel body ( 1/4" Steel Body available). 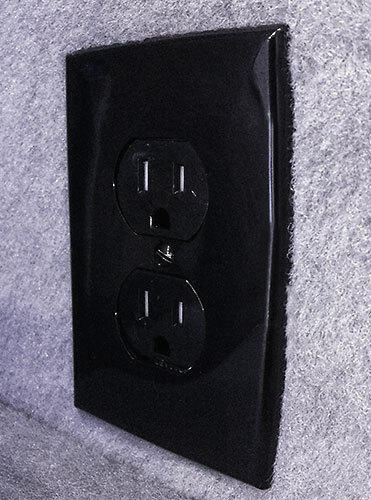 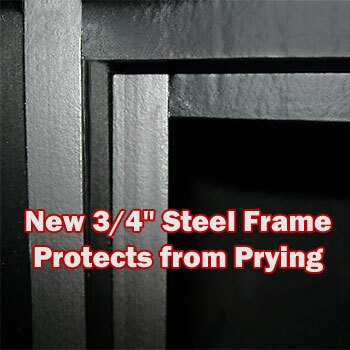 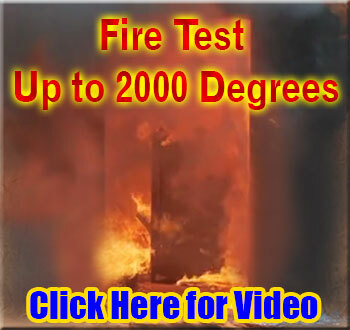 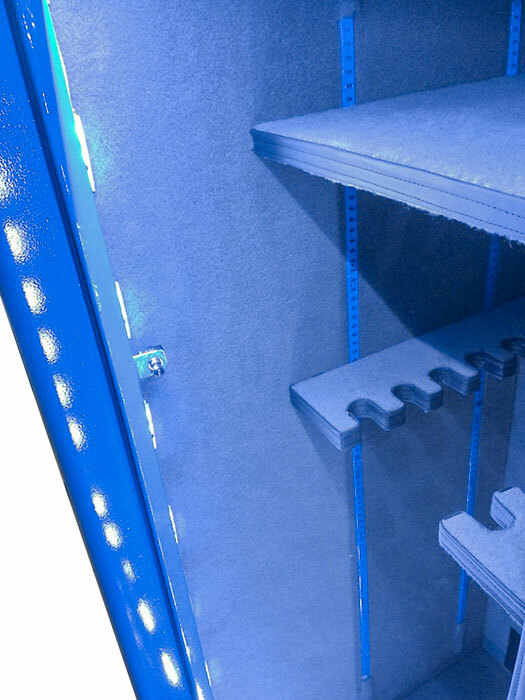 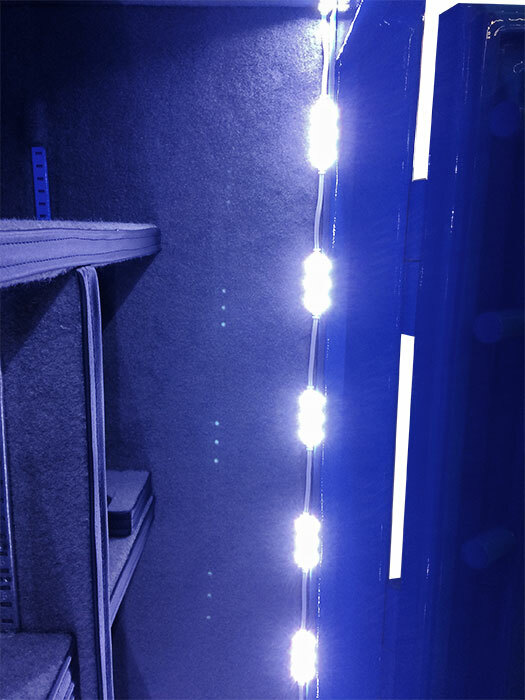 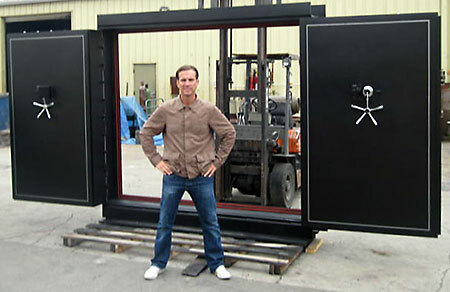 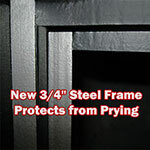 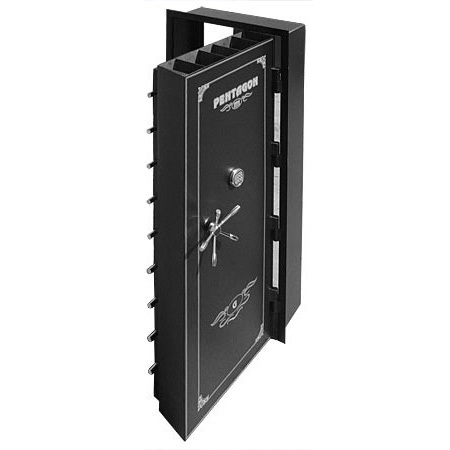 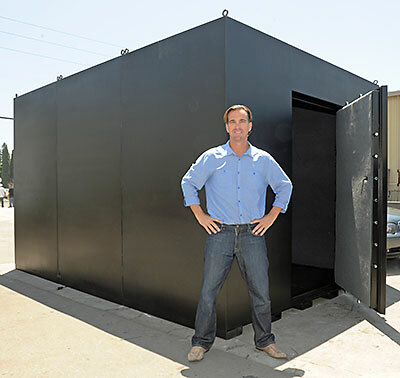 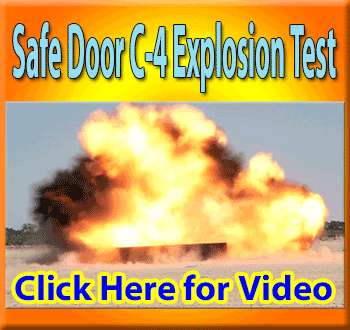 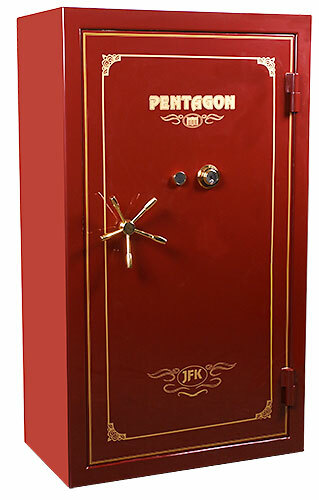 It's only $200 more than cheap box store safes & has significantly more fireproofing & steel. 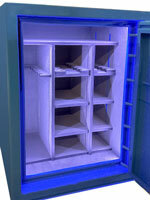 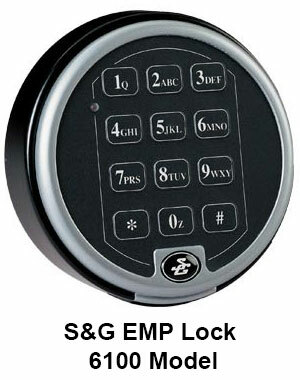 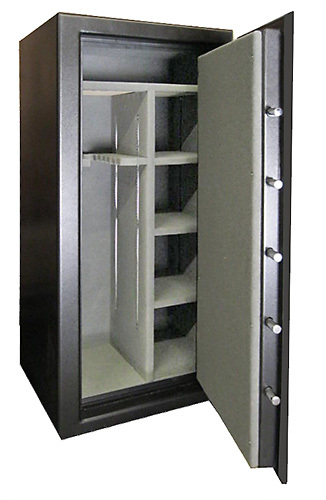 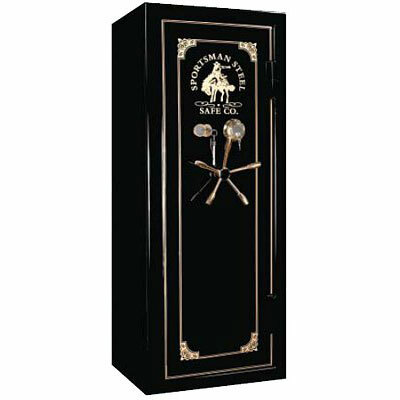 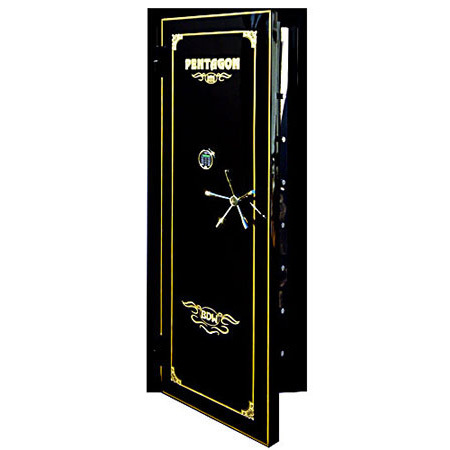 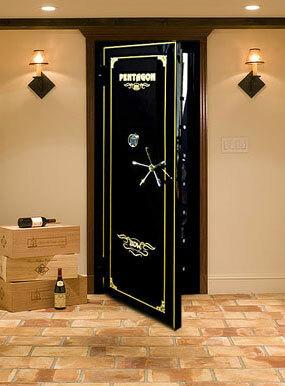 Call us for price reductions on gun safes in stock. 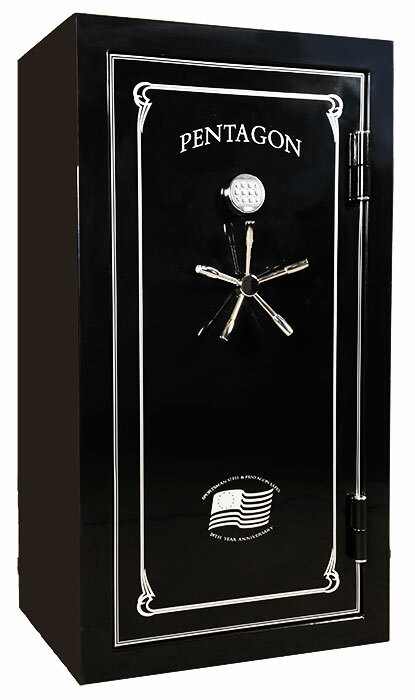 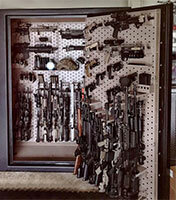 "I've looked at gun safes for ten years. 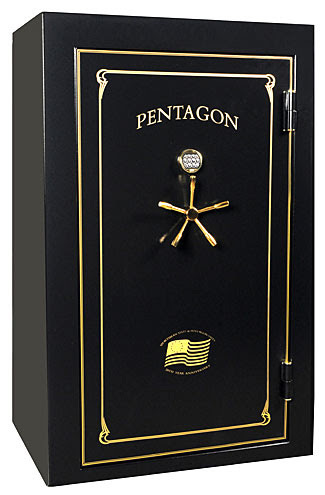 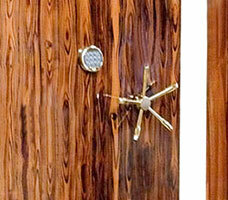 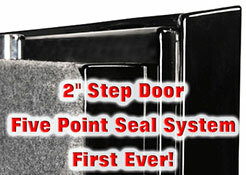 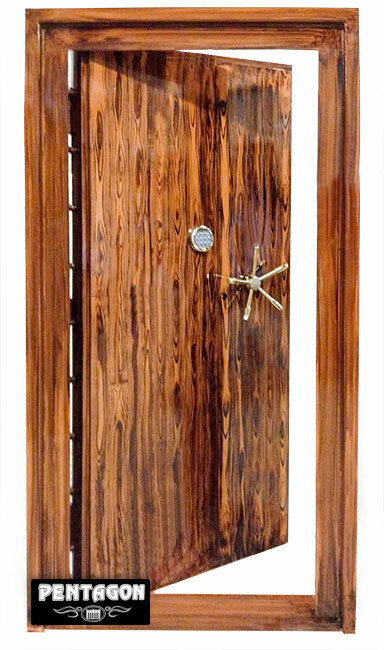 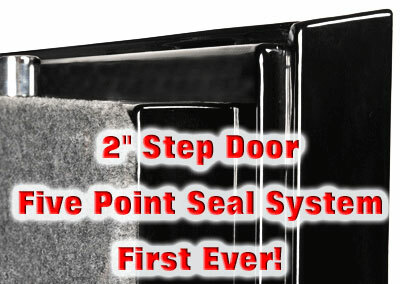 The 1/4" steel body Pentagon Series is the best by far"
In 33 years we're only had one step door safe lost to fire.